Let’s face it. We all worry about the energy that we use in our homes and businesses. With a growing population, our energy demands are rising all the time. Companies, in particular, spend a lot of money on their energy needs. Even businesses in “traditional” industries tend to rely on technology a lot. The problem is, some firms fail to upgrade their IT infrastructure on a periodic basis. That means they end up using systems that are power-hungry and aren’t very efficient. One way that savvy companies have driven down their electricity costs is just to upgrade to new IT kit! Today’s computers and networking systems all have energy efficiency in mind. For instance, they use smaller power supplies that draw fewer watts when in use. Many retail companies use banners that are backlit by halogen light bulbs. The trouble is, that form of lighting uses electricity the most! The cost to produce new paper or vinyl banners also takes into account the energy needed to produce them. One hi-tech solution is to opt for LED displays. In many ways, Absen LED panels work just like your LED TV at home. Except that you can create customized banners of differing sizes. You can enjoy HD-like image quality. Plus, LEDs use far less electricity than a series of halogen bulbs! The government and industry, in general, wants all businesses to use energy-saving CFL bulbs. While it’s true they are more efficient than incandescent ones; LEDs are even better. Plus, you don’t have to wait a few seconds for the bulbs to “warm up”! Today, there’s another reason that businesses are turning more to LED lighting: cost. The price of LED bulbs and light systems has come down in recent years. Even firms on a tight budget can still afford LED upgrades without hurting their cash flow! 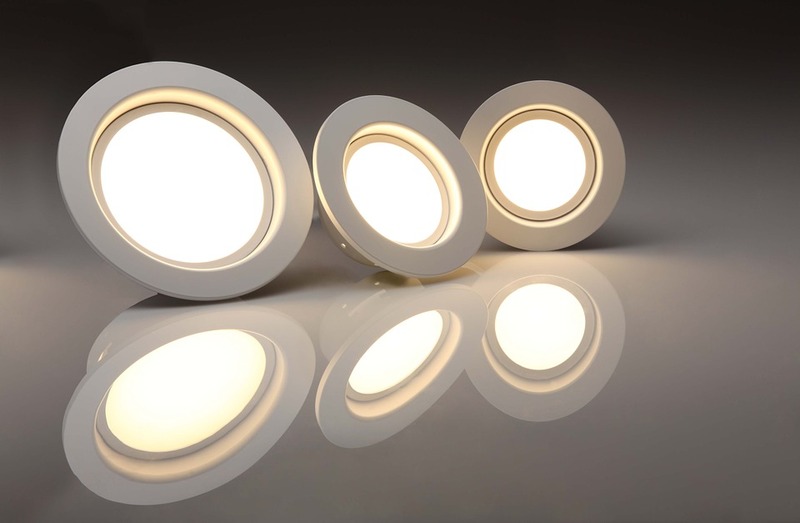 Another advantage of LED lighting to businesses is that they last longer than CFL bulbs. That means the total cost of ownership if you like, is much lower. Greener businesses are adopting technology in all kinds of ways to save money on energy costs. One prime example is the installation of smart heating systems. As you can imagine, it can cost a lot of money to heat a large building. The sad truth is that many buildings have archaic heating control systems. And they seldom offer any automation. Smart heating systems for commercial buildings are like domestic ones. You can set up different schedules. And you can enable them to shut down when a certain temperature gets reached. The future is not only brighter (and warmer) for companies but it’s cheaper too!